Refresh your team’s design thinking toolkit through improv! Refresh your team’s design thinking toolkit through improv! Improv teaches skills necessary for successful design thinking project teams like turning failures into opportunities, storytelling, assuming a beginner’s mindset, and client and customer communications. Empathize You will improve your active listening and other communication skills while solving team-based improv challenges. Define You will experience the design challenge first-hand and crystallize your understanding of the customer’s point of view. Ideate You will explore a wider range and greater depth of possible solutions for your designs. Prototype You will give physical form to your potential offering, whether it is a product, service, or experience. Test You will learn how to engage customers through improv activities and how to encourage honest, in-the-moment feedback to your solutions. Thinking freely and saying yes are sometimes the hardest parts of design for my clients. Coonoor's approach to using improv for design thinking is a great way to stoke a group in to the right mindset and build into a solid flare phase. 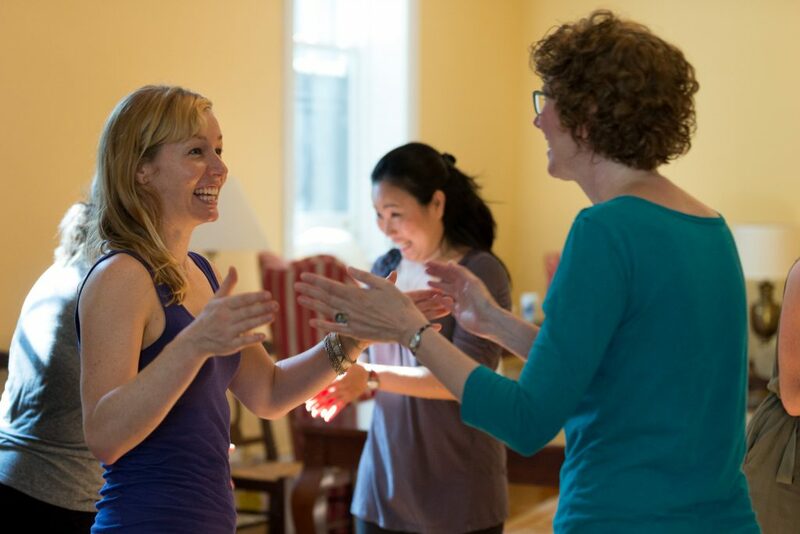 The exercises are well thought, relevant to my clients, and - crucially - fun!" Whether you’re ready to schedule a session or just want more information, feel free to contact us. We’re here to help!